Changi City Point has a wide array of outlet stores by famous sports & activewear brands, such as Nike and Adidas, coupled with loads of food choices. 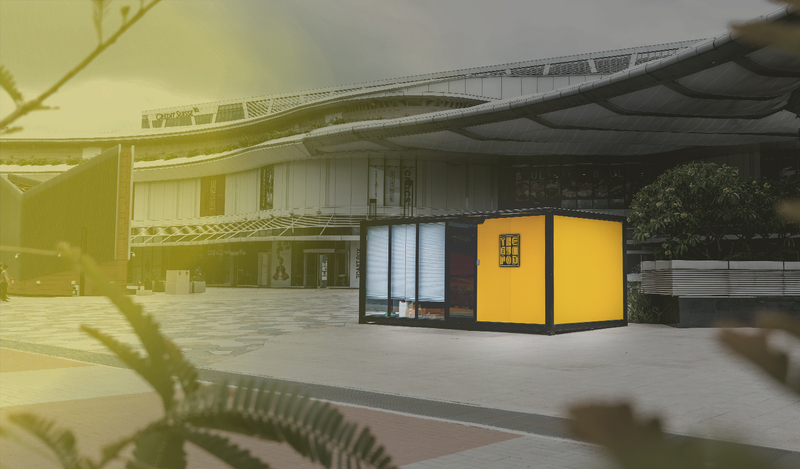 With a Gym Pod placed just beside the mall, the area now provides a full fitness experience for Easties. 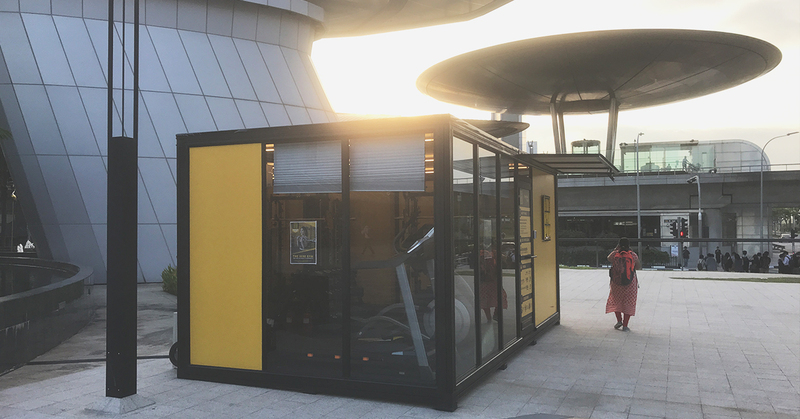 Located just a minute’s walk away from EXPO MRT station, getting to this Gym Pod is super convenient! Super Convenient – For Easties who travel on the MRT regular and people working at Changi Business Park. 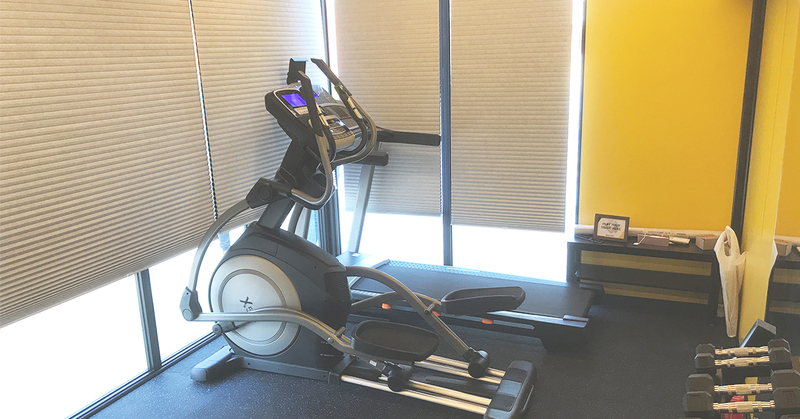 New Stuff – This is the first Pod that will feature an elliptical strider (in replacement of an exercise bike) for Gym Podders who want a cardio machine without high impact on the joints and to minimise knee movement. 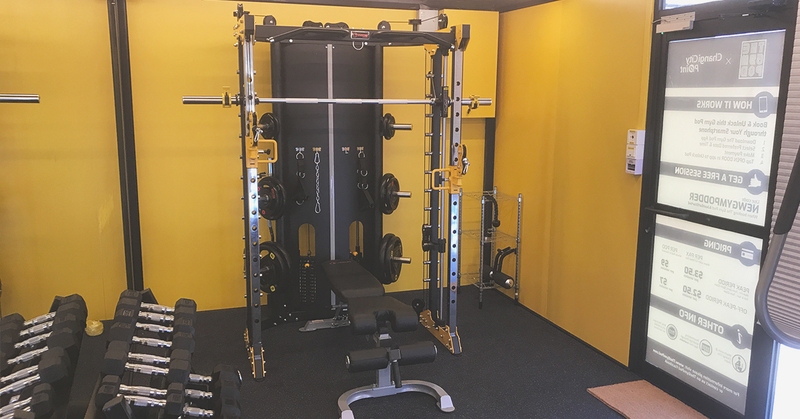 Dumbbells (1kg to 20kg), Smith Machine with Weight Plates (0.25kg to 20kg), Adjustable Exercise Bench, Stacked-Weight Cross Cable Machine, Lat Pulldown Bar Attachment, Knee Rest for Lat Pull Down Attachment, Rope Attachment, Dip Bar Attachment, Chin Up Bar, Treadmill, Elliptical Strider, Yoga Mat. New to The Gym Pod? Use code NEWGYMPODDER when making your first booking to get your free session. Download the app to sign up, book the Gym Pod, & get started! 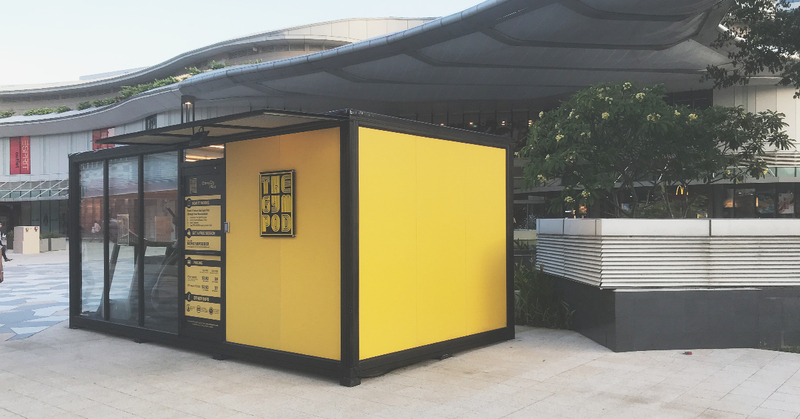 Public washrooms (No showers) are available for use at Changi City Point. 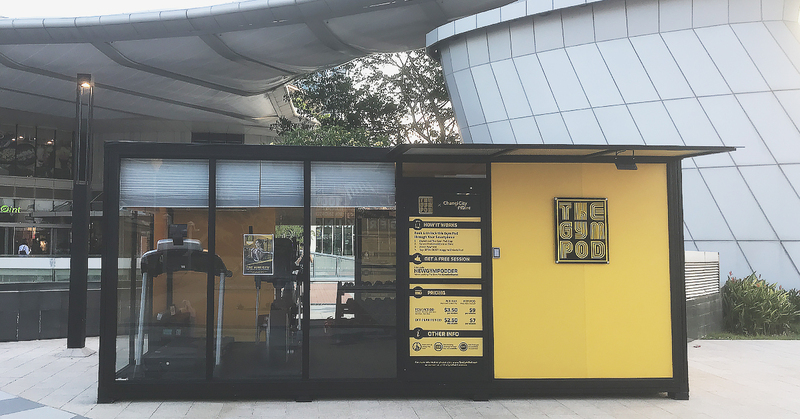 The Gym Pod @ CCP is located just outside of Changi City Point. You can see it from the entrance between Toast Box and MacDonald’s. 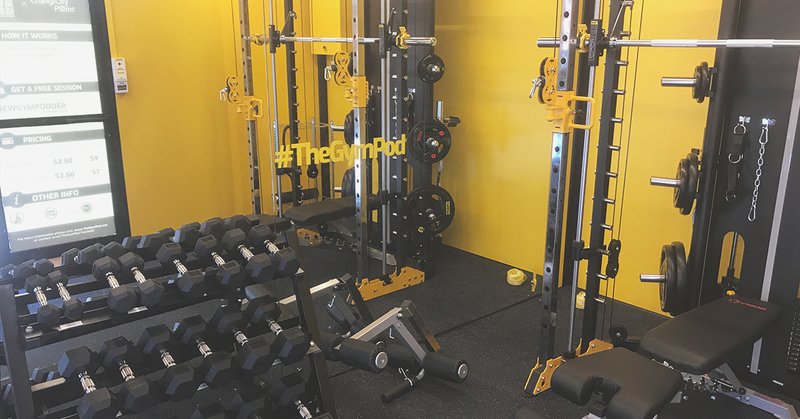 Download The Gym Pod app & book your first workout today! Use code NEWGYMPODDER to claim your free session.